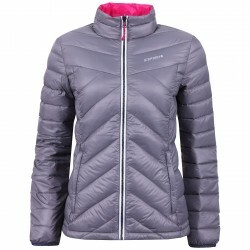 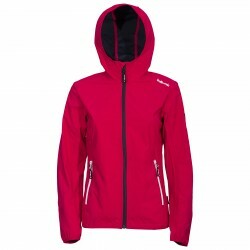 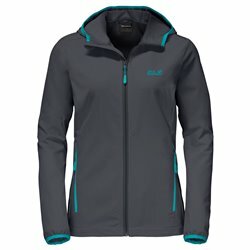 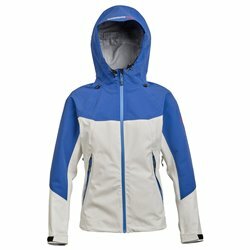 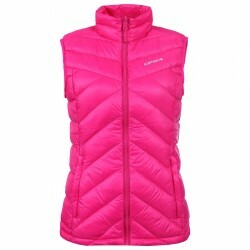 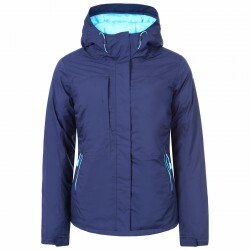 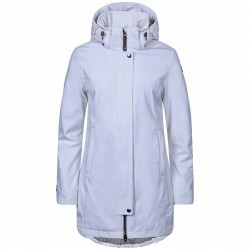 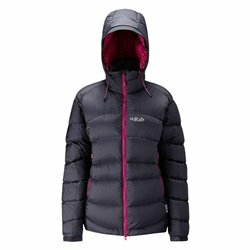 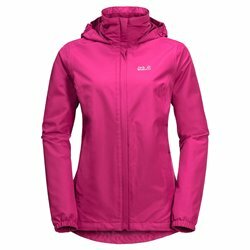 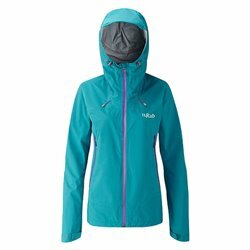 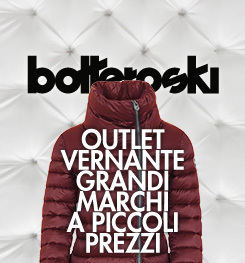 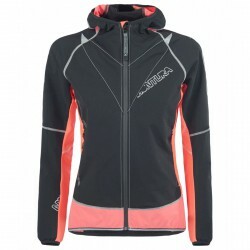 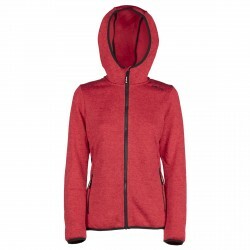 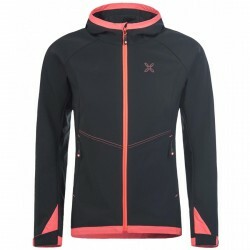 You can find all the best women's outdoor clothing only on BotteroSki. 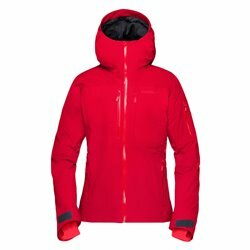 Columbia Softshell in many fashion colors, CMP trekking jackets, Astrolabe, Montura, Rock Experice down jackets and waistcoats, reversible jackets and much, much more. 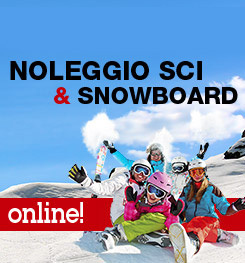 Incredible prices and outstanding deals are waiting for you, don’t miss them. 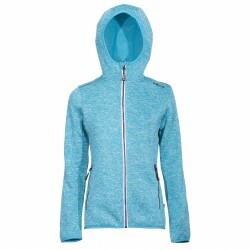 Shop now and don’t miss the best thoroughly selected for you.